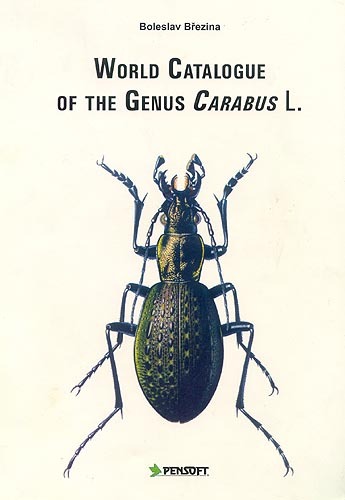 The Catalogue is a continuation of The Check-list of the Genus Carabus of the same author,published in 1994 (Klapalekiana, 30: 1-2). In comparison with the latter, it includes not only valid names of the subgeneric, specific and subspecific level, but also all synonyms. also in synonyms. Permanently invalid names (especially junior homonyms) as well as unavailable names are pointed out. necessary for each entomologist seriously interested in the Carabid beetles.